The sea offers some seafood that pull you back into ancient traditions. 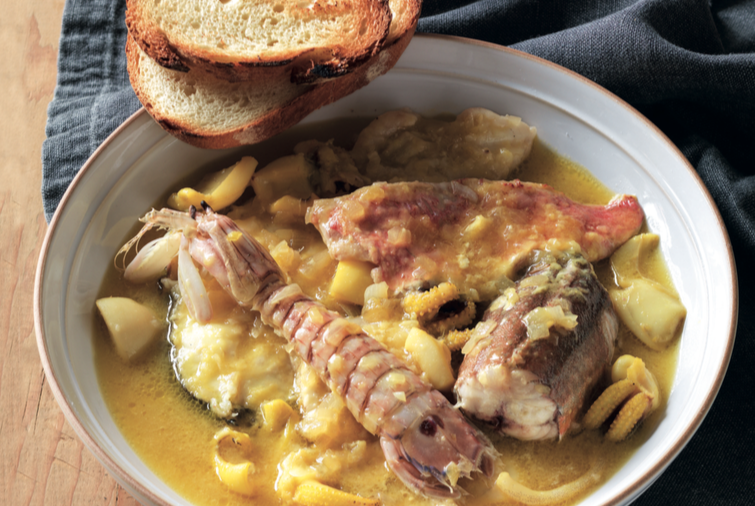 Among these, the Brodetto of Porto Recanati, historical fish soup which is prepared without tomatoes and enriched with the “zafferanella” (a variety of saffron). 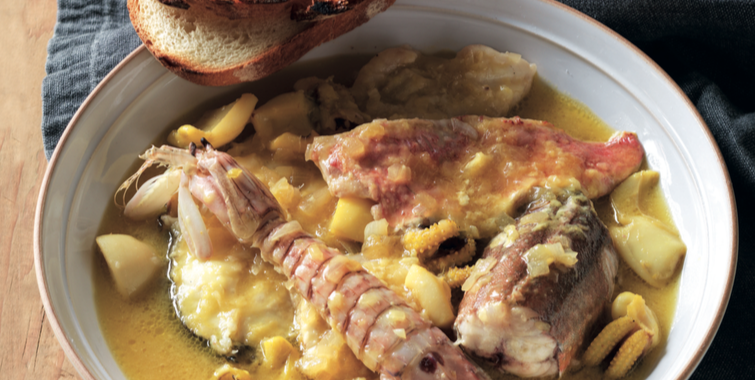 The Brodetto, main dish made up of 12 types of fish, was born as poor dish of the fishermen and then enriched with molluscs and crustaceans. Then, the “Vincisgrassi”, whose recipe is attributed to the great chef Antonio Nebbia, costitute one of the most delicious dishes. The ciauscolo, special sausage made soft and spreadable thanks a particula mixture, is the product of excellence of local pork products, which includes a wide variety of meats. 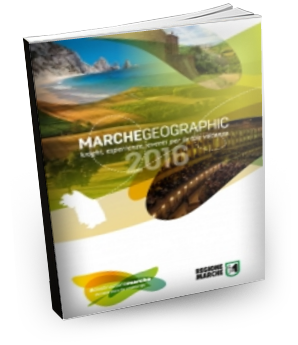 Nearby there are many wineries that offer some of the best italian wine, such as the Bianco Colli Maceratesi, Rosso Piceno, Lacrima di Morro d’Alba, Verdicchio, Vernaccia that allow all kinds of combinations and where you can buy at very low cost.